Konnichi wa! Have you ever been to Japan? Learn about Japanese animals, foods, culture, and more to see what makes this Asian country unique. 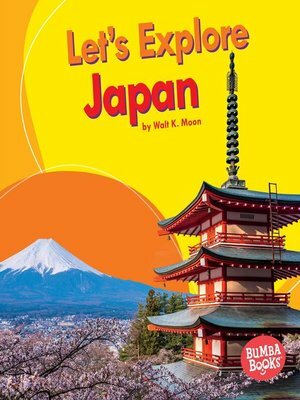 Full-color photographs bring Japan to life before your eyes, and carefully leveled text and critical thinking questions introduce young readers to nonfiction.